PUBG Mobile servers were taken down yesterday by Tencent for maintenance and also to upload the update on to the PUBG servers. The 0.11.0 update has come with a new limited time 'Survive Till Dawn' mode. 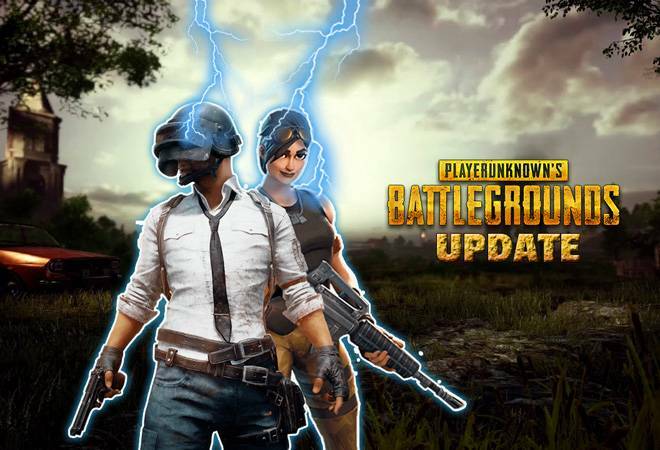 Tencent Games has uploaded a new update of PUBG Mobile on the servers and the update will start rolling out from today, i.e. 19 February. The update 0.11.0 has brought the zombie survival mode where the gamers will fight off groups of zombies and monsters. Earlier, PUBG Mobile servers were taken down by Tencent for maintenance and also to upload the update on to the PUBG servers. The 0.11.0 update has come with a new limited time 'Survive Till Dawn' mode. Earlier, PUBG Mobile servers went offline at around 5am (IST) to 1:30 pm (IST). The news of PUBG servers being taken down was also confirmed by Tencent support team, which said, "PUBG MOBILE will be taken offline for maintenance from 12 am UTC (5am IST) to 8 am UTC (1:30 IST) on February 18th. Service may resume sooner or later depending on maintenance progress. The new version will be pushed to Google Play and App Store starting February 19th. Update the game before February 25th to get Outfit Box III (7d) xl and 1,888 BP." Post the update, PUBG Mobile players will get to experience the zombie mode. The beta update is already out and brings several new improvements including weapons, skins and vehicles. The new weapons include a Minigun, a six barrel machine gun and the new flame thrower. The patch notes also reveal that moonlight weather will be added to the Vikendi. The update will also add player spaces. It will be available where player information and connections are displayed and you can select a friend with Synergy 400 or above as Partner to stand by your side in your space. The new update will also allow you to disable shadows. However, now the past result can be kept up to one month only. Earlier, there were reports that PUBG Mobile would introduce the stable version of 0.11.0 by February 10. If you are one of those who have downloaded the beta update then be ready for bugs. Meanwhile, other gamers must wait for the final stable version for the smooth gaming experience. The last stable update which PUBG Mobile got was the 0.10.5 update. The update had brought several new additions like the Mutant AR rifle, laser sight attachment, and other changes.